Apple will offer a preview of the next major iteration of Mac OS X at its "Back to the Mac" event on Wednesday, October 20th. Thanks to a reliable source familiar with the matter, we've managed to grab some exclusive details about what's coming in 10.7, dubbed "Lion". According to our source, iOS influence is visible in the new OS user interface, but it's still very much Aqua-based. Apple took some elements from iOS and applied them to OS X, trying to blend everything nicely. The first big news is iOS scroll bars and scrolling behavior are coming to OS X. That means you'll have to say goodbye to the current Aqua scroll bars and get ready for a more minimal look. Also, the "rubber band" elastic scrolling iOS is famous for is making its first appearance on the desktop, and we're told it "works really well and feels natural". Basically, it works like the current inertial scrolling, but when you hit the top or bottom of a scroll view it "rubber bands" down like iOS devices do. Stuff like "pull to refresh" will be possible (and most of all, it'll feel native) on OS X. We don't know whether this would be an option or if Apple will turn on the new scrolling by default. Quick Look is also getting a new UI: instead of translucent black, 10.7 will feature an all-new white Quick Look UI. This should be a real redesign and be turned "on" by default. Last, Apple has implemented a Quick Look popover for items in the Spotlight menu. 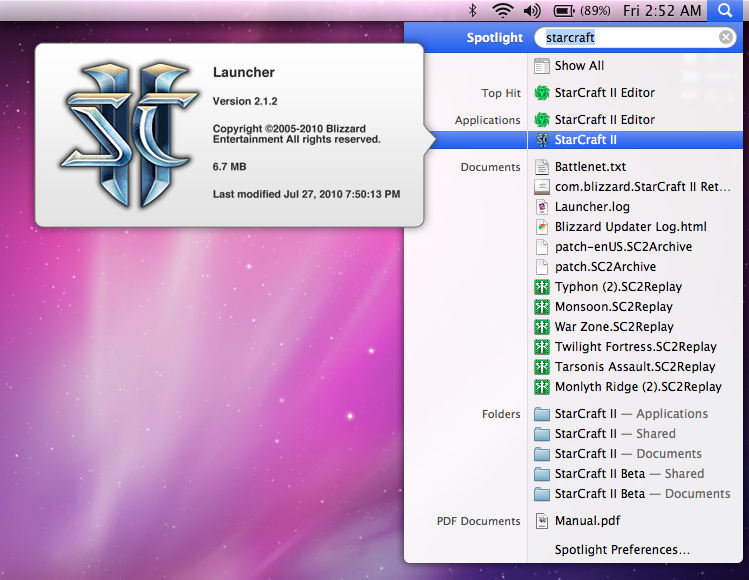 The example we're given: if you highlight a document in the Spotlight menu and it can be "Quick Look'd", a popover with detailed info about the document will appear after a second. It sounds like Apple wants to make Spotlight a more integrated and polished part of the OS X environment. Like I said, despite all the new UI implementations and new features our source claims it all still looks very Aqua-like. My money is on a great-looking "OS X meets iOS" interface with nice little touches here and there, but we'll know more on Wednesday. 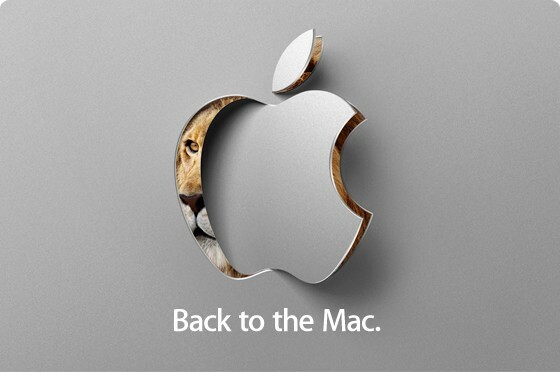 Apple's "Back to the Mac" event kicks off tomorrow (October 20th) at 10 AM Pacific Time. We'll provide live Twitter coverage at @MacStoriesLive and @MacStoriesNet, regular posts on MacStories.net.